For InVivo, the challenge of feeding more than 9 billion people on a fragile planet, will be met by scientific and technical innovations that will increase productivity by optimising the use of inputs and raw materials, thus preserving natural resources and reducing the environmental footprint of agriculture and livestock. 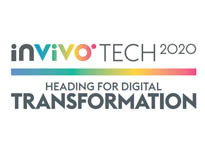 The “InVivo Tech 2020” approach focuses on skills, tools and practices that will enable InVivo Agriculture and Neovia to develop smart agriculture and smart farming. InVivo accompanies its customers, farmers and gardeners by providing them the best responsible solutions that will help contribute to this collective movement for sustainability. 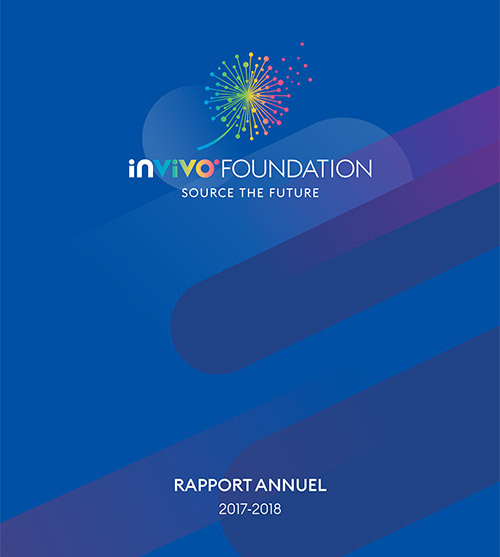 InVivo is committed to optimising its own environmental foot print in energy and emissions through the circular economy recycling and reuse of waste.